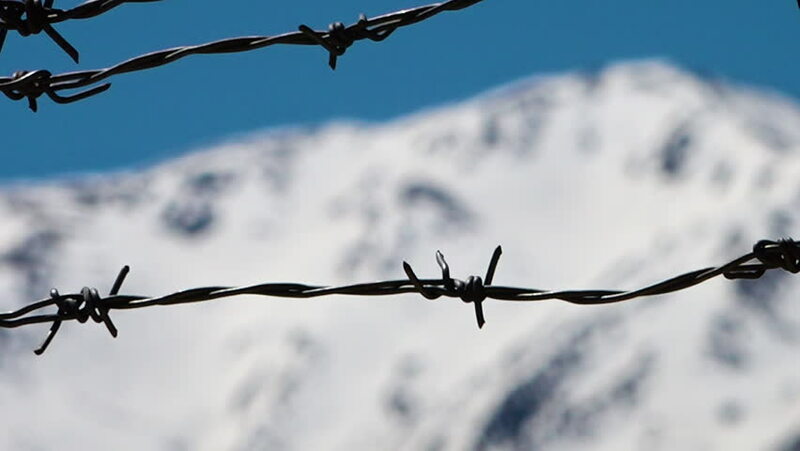 hd00:12A steady shot of barbed wires while a beautiful snowy mountain is in the background. hd00:30Melting snow. Half speed, taken at 60fps. hd00:10Tree branches in early spring. Windy weather on the blue sky background.